According to a friend of mine, before she could officially be a member of the Orthodox Church she underwent Chrismation. What did she mean by this? Orthodox priests traditionally chrismate (confirm) converts from Catholicism as a sign of reconciliation with the Church. This is not a denial of the efficacy of the Catholic sacrament of confirmation. Rather, this means something else. In the Eastern Christian tradition the ritual for chrismation (confirmation) was not only used to seal people with the gift of the Holy Spirit, but it was also used to reconcile schismatics or heretics. These schismatics often were validly chrismateed, and no one denied that, but the ritual was used as a tangible sign of reconciliation. The Orthodox Churches officially consider Catholics to be in schism, so when a Catholic converts to Orthodoxy they are chrismated as a sign of reconciliation. It does not meant that the first confirmation was faulty or false. Does the Eastern Orthodox Church consider Roman Catholic Sacraments as valid? 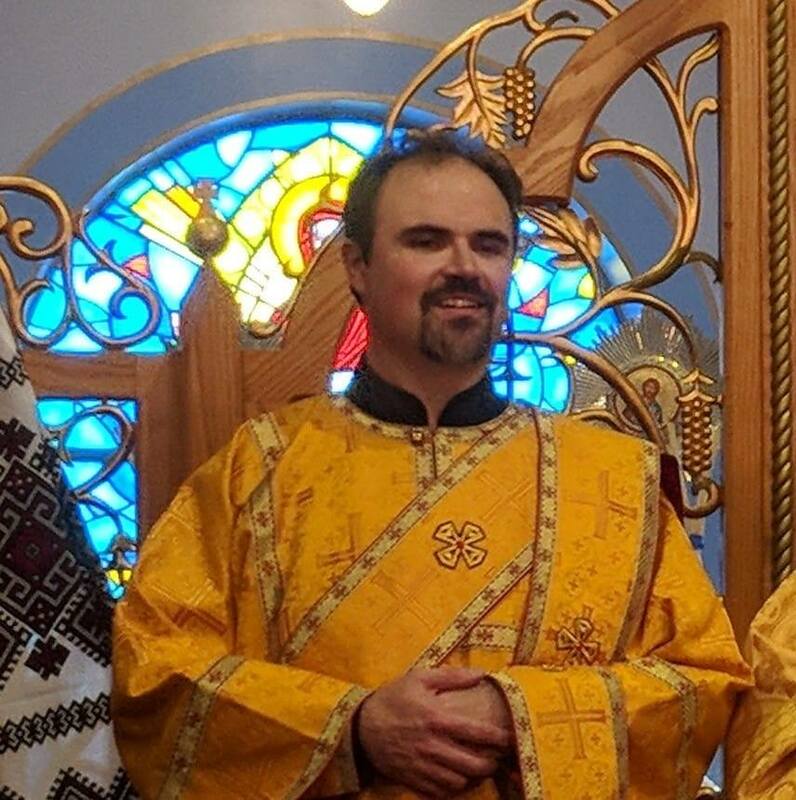 Because the Eastern Orthodox lack a tightly organized Magisterium, it is difficult for them to speak with a single authoritative voice on certain theological questions. One of these questions is the validity of Catholic sacraments. As a general rule, the Eastern Orthodox Church does not speculate on grace outside of Orthodoxy. Hence, the validity of Catholic sacraments is an open question for them. However, the vast majority of Orthodox Christians and theologians believe in the validity of Catholic sacraments. But there are also many Orthodox who deny that our sacraments are valid, and there also many who are indifferent to the question.